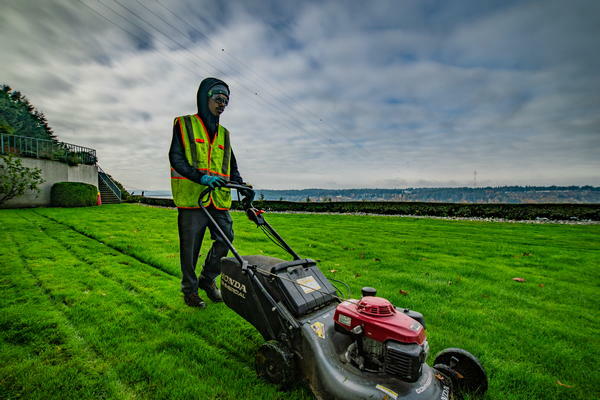 Nasim and Sons, Inc. has years of experience delivering top quality lawns through our sod installations programs in Bonney Lake, WA. 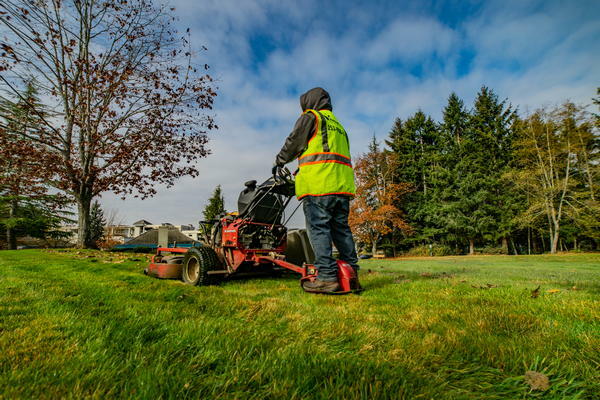 Our knowledge of the lawn care industry distinguishes us from the competition which allows us to customize a lawn sod program specific to your Bonney Lake property needs. No job is too big or too small. So, give us a call today for a high-quality lawn sod installed right, the first time around. We look forward to working with you! Do you dream of having a perfect outdoor space you can call your own? A lawn is a perfect place for entertaining, playing and making memories. Whether you need lawn sod for a new construction project or a particular area of your existing lawn, we have the capability to meet and exceed your expectations. We specialize in sod installation for both Bonney Lake residential and commercial properties. Our company has taken the time to refine and improve the process of a sod installation project to deliver best possible results. We understand that a great lawn can be quite difficult to achieve. Great lawns become the envy of the neighborhood, the sites of the best outdoor gatherings, and a soft, comfortable surface for the kids and pets to play on. That is why we are here to help you with our excellent grass sod installation services. We are your company for grass sod installation in Bonney Lake. No matter the size of lawn you need installed, we offer the finest quality grass sod, professional installation services, and competitive grass sod prices. 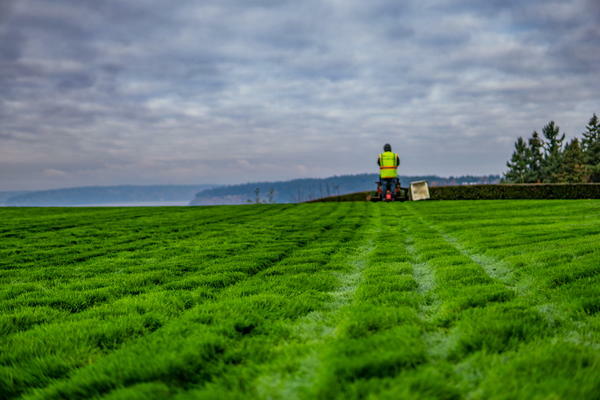 To learn more about our grass sod installation services for Bonney Lake homes and businesses, do not hesitate to call Nasim and Sons, Inc. today at 253-777-3881.